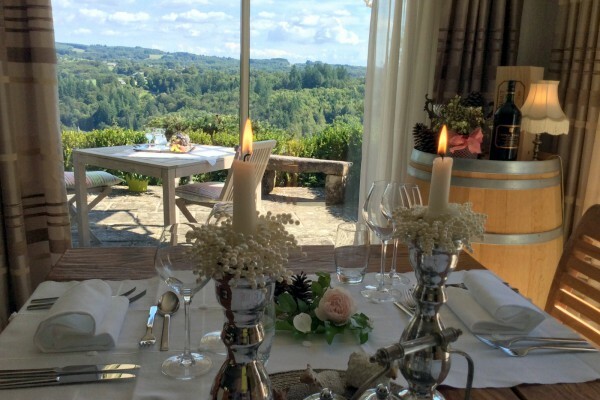 The situation of our guesthouse Bed & Breakfast Domaine La Palloite is really splendid,high above the mediaeval village of Corrèze with a spectacular view over the protected center and the surrounding valley's of the Corrèze river. We recieve our guests warm and personal in our tastfull furnished house equipped with all the modern comfort you need and where you find enough space to relax and leave all the daily stress behind you. The large parkgarden is filled with a variation of trees, wild flowers, mushrooms and cosy seatings. We named our Domain to the big mushroom our " Paillote" with his straw head. Enjoy the quiet of this place and his view! Elegant and authentic so you can describe our large beautifull Corrèze house built in natural stone and his roof in "ardoises". Domain La Paillote offers you 3 spacious dubble bedrooms with an refined and cosy design : parquet floors, beautifull curtains and wallpaper all with ensuite bathrooms and toilets. Because a good night sleep is important the beds have the highest qualities and comfort and are all accomodate with natural duvets and sheets in allergy free cotton. Our towels are made of bio-cotton and labeled, all the bath products are bio, for your well-being. In the evening you can enjoy our culinary dinner.We prepare the fresh and carefully chosen products into delicious dishes. 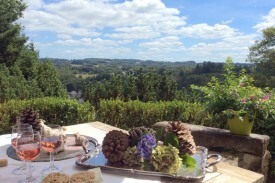 Every dinner consists of an apéritif with "amuses", entrée and main course, cheese and dessert. Een aanrader , om lekker te eten , rustig te slapen en dit alles in een zeer verzorgd huis . Een 10 geven zou ik ook kunnen doen. Dit domein is prachtig gelegen, de ontvangst was super, de kamers prima verzorgd. We hebben genoten van een super diner, alles bereid met streekproducten en dit met de aangepaste wijnen. Een hartelijk en zeer gastvrij gezin. Alles vers en huisbereid door de gastvrouw. Prachtig domein met prachtig uitzicht. 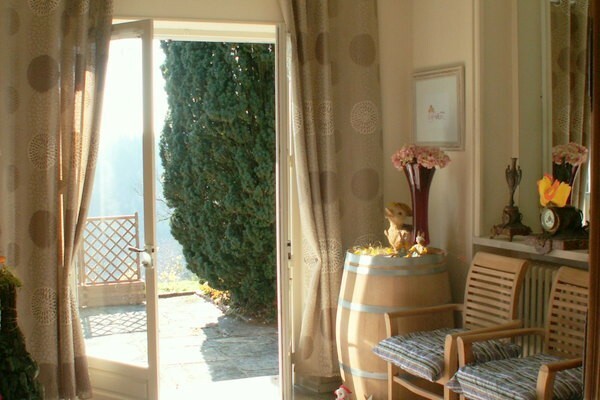 Did you stay in Domaine La Paillote? Let us know what you thought about it and help others to make the right choice! * I confirm having stayed in Domaine La Paillote. 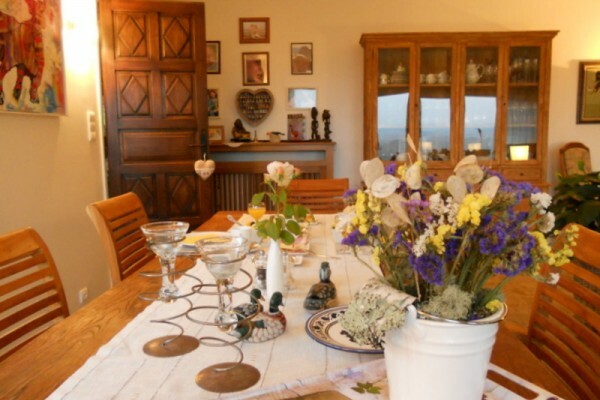 Find other bed & breakfasts in Corrèze or all bed & breakfasts in Limousin.